It's a Boy/Girl metallic foil balloon. 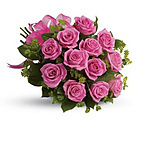 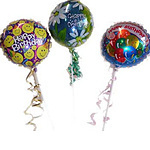 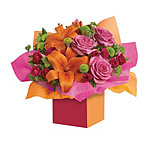 (Specify at Checkout) Price shown is per balloon.Please Note: You can add gifts to your order when you are purchasing flowers. 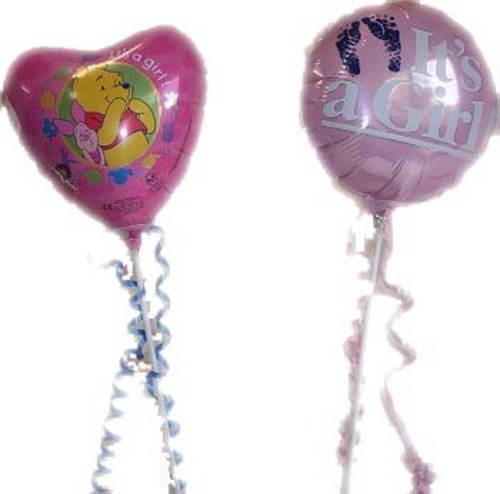 Unfortunately there is only 1 of Its a Boy or Its a Girl Balloon left in stock.